The T5 LED tube with high output, high efficiency, and low effort. 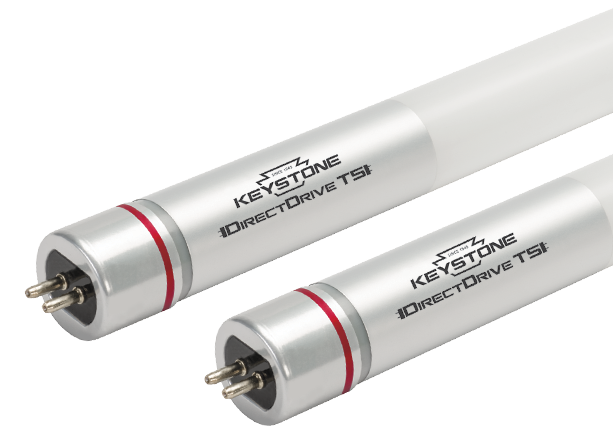 Keystone’s DirectDrive LED technology makes installing the T5HE/T5HO tubes in new construction and retrofits easy. 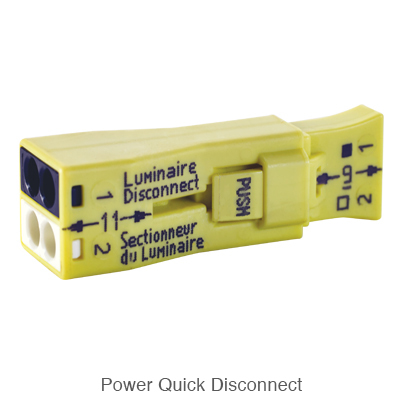 These UL Type B LED tubes bypass the ballast by wiring 120-227V line voltage directly to the sockets, saving ballast maintenance costs. Ideal for commercial and warehouse applications, these UL Type B LED tubes have wide light distribution ensuring similar photometric performance for fixtures being retrofitted. 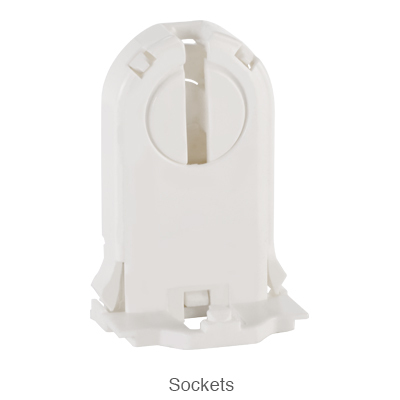 DirectDrive LED tubes eliminate the need for multiple expensive ballasts in 6-lamp high bay fixtures.